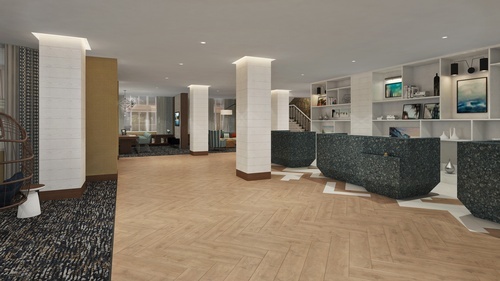 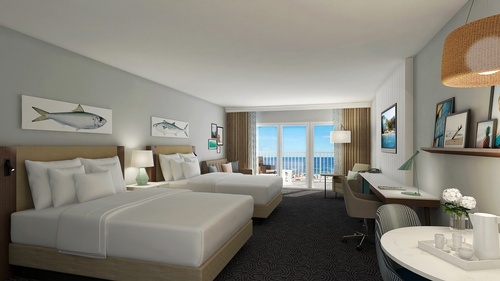 The newly renovated DoubleTree by Hilton Ocean City Oceanfront invites you to join us at our oceanfront vacation destination. 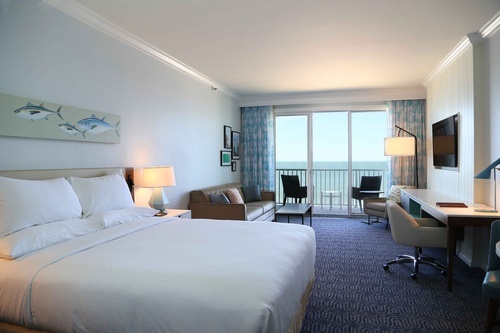 Featuring award-winning on-site dining, rooms and suites with panoramic oceanfront views, and so much more, the DoubleTree Ocean City has everything to make your Ocean City getaway a memorable one. 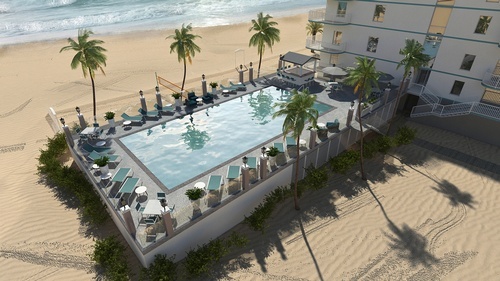 Guests of the DoubleTree Ocean City can enjoy the ultimate in relaxation at either of our two oceanfront pools. 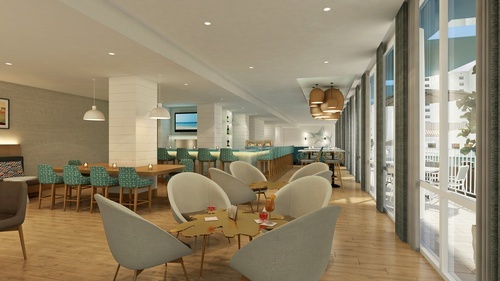 Our first floor pool features the Sandshark Pool Bar where you can enjoy a perfectly crafted beach beverage. 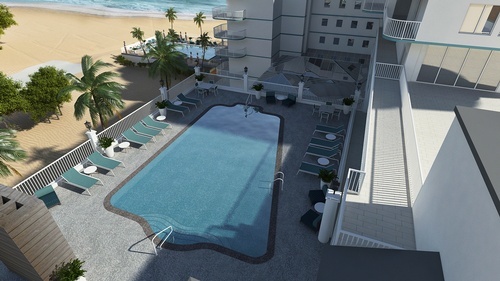 Our 4th floor outdoor rooftop pool offers guests relaxing chairs and panoramic views of Ocean City. 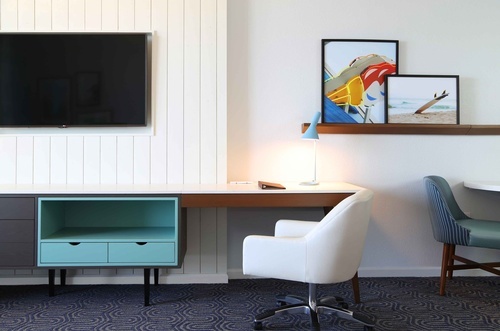 Accommodations at the DoubleTree Ocean City are designed to bring you the ultimate comfort while ensuring you have everything you need on your vacation. 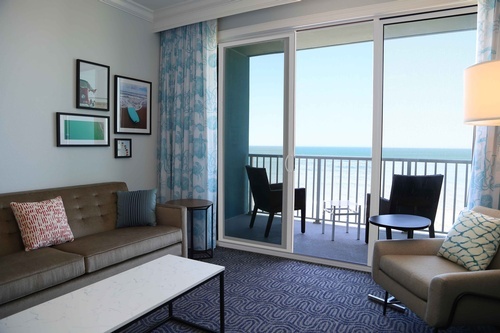 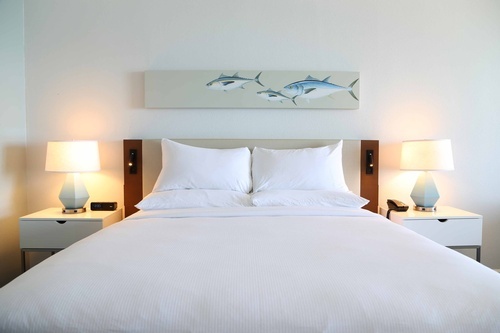 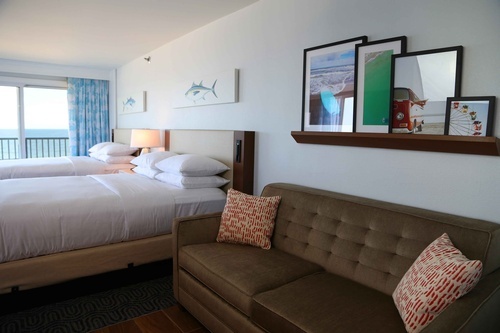 In your room or suite you will enjoy a fully-equipped kitchenette, complimentary WiFi, a 55” HDTV, sleeper sofas in some units, and private balconies, many of which feature panoramic views of the beach and Atlantic Ocean. 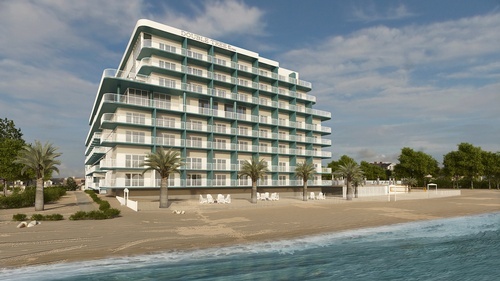 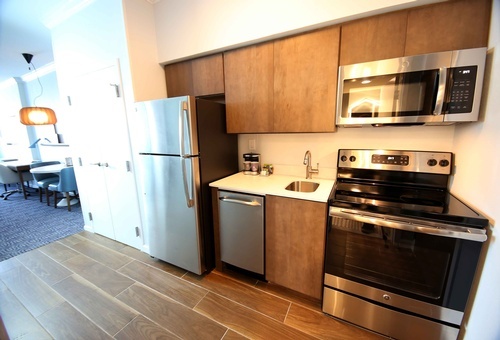 Located on 33rd St, Oceanfront.